 Welcome to Satyaki Ghosh Photography website. If you continue to browse and use this website you are agreeing to comply with and be bound by the following terms and conditions of use. The material in the Website is copyright of Mr. Satyaki Ghosh or our content and technology providers. You may access this site for your own personal or non-commercial use only. You may not download and keep or print any part of this site. You may however share the content with your network with due credit being offered to Satyaki Ghosh. You may not access any part of this site which is private or prohibited by any notice or restriction. Neither we nor any third parties provide any warranty or guarantee as to the accuracy, timeliness, performance, completeness or suitability of the information and materials found or offered on this website. This website contains material which is owned by or licensed to Satyaki Ghosh. This material includes, but is not limited to, the design, layout, look, appearance and graphics. Reproduction of any part of the website is prohibited which also includes these terms and conditions. All trademarks reproduced on this website which are not the property of, or licensed to the operator, are acknowledged. Unauthorised use of this website may give rise to a claim for damages and can also be treated as a criminal offence. This website may also include links to other websites which are provided to provide you with further information. They do not signify that we endorse the website(s). We have no responsibility for the content present on the linked website(s). We do not accept liability for any loss (direct, indirect or consequential) which may arise from reliance on information contained in the Website. © Copyright Satyaki Ghosh 2019. All rights reserved. You agree to comply with all applicable laws, statutes, rules and regulations regarding your use of the website, including, without limitation, intellectual property laws and privacy laws. You acknowledge that content available through the website, including, without limitation, content in the form of text, graphics, software, music, sound, photographs, and videos (collectively, the “Intellectual Property”), is protected by copyright law, trademark law, patent law, and/or other proprietary rights and laws. All photographs displayed on this website are the sole property of Satyaki Ghosh. Except as expressly authorized by Satyaki Ghosh herein, you agree not to copy, modify, rent, lease, loan, sell, assign, distribute, license, reverse engineer, or create derivative works based on the website or any content available through the website. You may not download, transmit, reproduce, copy, reprint, modify, rewrite, create derivative works from, distribute, publicly display, publicly perform, license, lease, transfer or sell content retrieved from the website in any way, for any public or commercial use or provide it to any commercial source, including other websites, regardless of whether or not you receive compensation, without the express, prior written permission of Mr. Satyaki Ghosh. None of the material contained on this website (including all software, HTML code, and other code) may be reverse-engineered, disassembled, decompiled, transcribed, stored in a retrieval system, translated into any language or computer language, retransmitted in any form or by any means (electronic, mechanical, photo-reproduction, recordation or otherwise), resold or redistributed without the prior written permission of Satyaki Ghosh. Except as otherwise noted, all rights, title, and interest, including all copyrights, in and to all photographs posted on this website are owned exclusively by Satyaki Ghosh. Any rights not expressly granted herein are also reserved. SATYAKI GHOSH PHOTOGRAPHY DOES NOT MAKE ANY WARRANTY THAT THE WEBSITE WILL MEET YOUR REQUIREMENTS, OR THAT ACCESS TO THE WEBSITE WILL BE UNINTERRUPTED, TIMELY, SECURE, OR ERROR-FREE, OR THAT DEFECTS, IF ANY, WILL BE CORRECTED. SATYAKI GHOSH PHOTOGRAPHY MAKES NO WARRANTIES AS TO THE RESULTS THAT MAY BE OBTAINED FROM THE USE OF THE WEBSITE OR AS TO THE ACCURACY, QUALITY, OR RELIABILITY OF ANY INFORMATION OBTAINED THROUGH THE WEBSITE. You agree to indemnify and hold harmless Mr. Satyaki Ghosh from and against any and all liability, losses, claims, demands, disputes, damages, and costs of any kind, including, without limitation, reasonable attorneys’ fees and costs of litigation resulting from or in any way connected with your use of the website; Content you submit, post, or transmit through the website; your breach of the Agreement; and your connection to the website. The Agreement and the resolution of any dispute related to the Agreement or the website shall be governed by and construed in accordance with the laws of Mumbai, India. Any legal action or proceeding between Satyaki Ghosh and You related to the Agreement shall be brought exclusively in a federal or High Court of Mumbai, and you agree to submit to the personal and exclusive jurisdiction of such courts and waive any right or claim that this is an inconvenient forum.